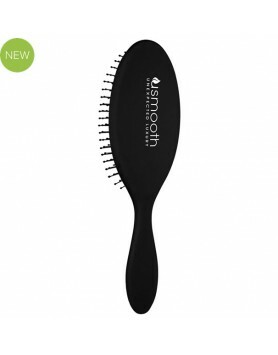 Create smooth, shiny curls and waves that are flawless.Nano-titanium barrel maintains heat stability..
USmooth Detangle Brush gently glides through wet or dry hair.Features & Benefits:• Flexible ball.. 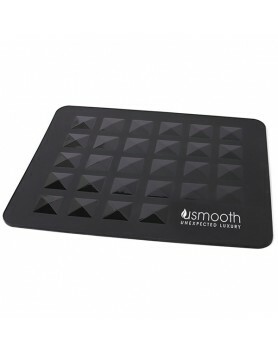 The U-Smooth Heat-Resistant Mat provides surface heat protection from thermal styling tools.Protects..
USmooth Infinite Iron is ideal for curling or smoothing. 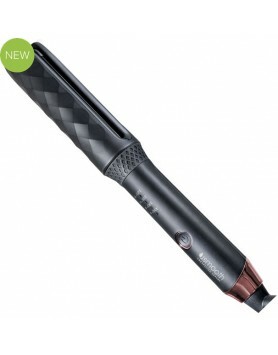 Features & Benefits:• Titanium pla..
Exceptionally lightweight design.Cool-to-the-touch outer body delivers the ultimate user-friendly ex.. Available in 1 inch and 1.5 inch widths. 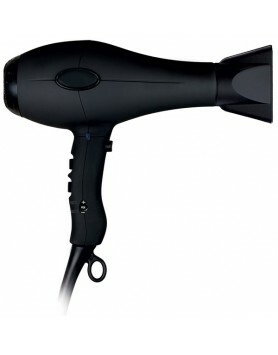 Built with you in mind, the lightweight ergonomic desi..
Ceramic-coated barrel retains and distributes heat evenly to prevent thermal damageVented design hel.. 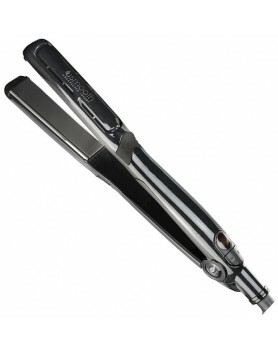 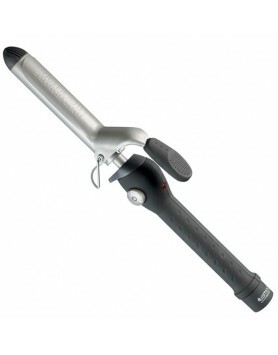 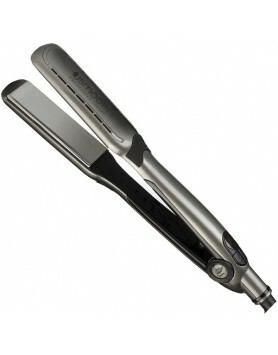 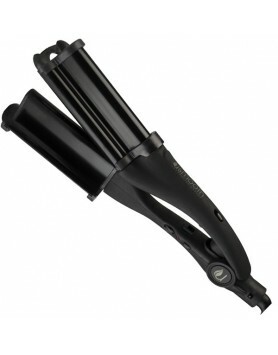 Create long-lasting, soft, bouncy waves with the deep barrels of this iron. 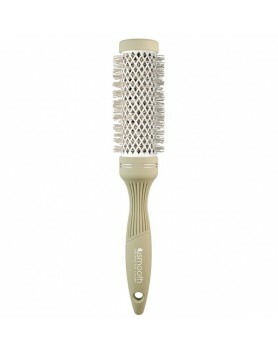 Ceramic tourmaline-coate..